In a just-released Report on the future of the automotive industry, market analyst firm McKinsey & Company discusses disruptive trends that are already making an impact on the automotive industry and are likely to be key long-term influences. 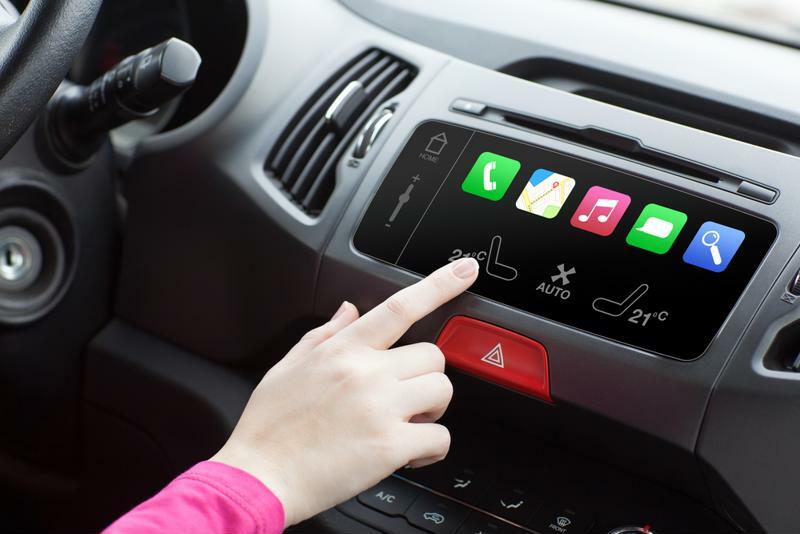 The automotive industry is moving toward making cars with increased mobile connectivity features. 1. Mobile Multitasking: Vehicles that offer increased connectivity are expected to revolutionize the way cars are used. In addition to being employed as modes of transportation, vehicles will increasingly become multi-purpose mobile personal spaces for both drivers and passengers. The opportunity for significant dealer revenue will come from sales of new and novel connectivity and media solutions that allow occupants to multitask more than ever before. 2. Share A Ride: Car sales will continue to grow overall, but the annual growth rate will likely plateau and begin to fall. New mobility services (think Uber and Zipcar) are likely to impact private vehicle sales, but open the door for dealer sales of shared vehicles that need to be serviced and even replaced more often due to higher utilization and related wear and tear.